Norwich City: Krul, Pinto, Hanley, Klose, Lewis, Thompson (Stiepermann 81), Trybull, Pukki, Leitner (Buendia 75), Hernandez, Rhodes (Srbeny 81). Subs not used: Godfrey, Zimmermann, Marshall, McGovern. 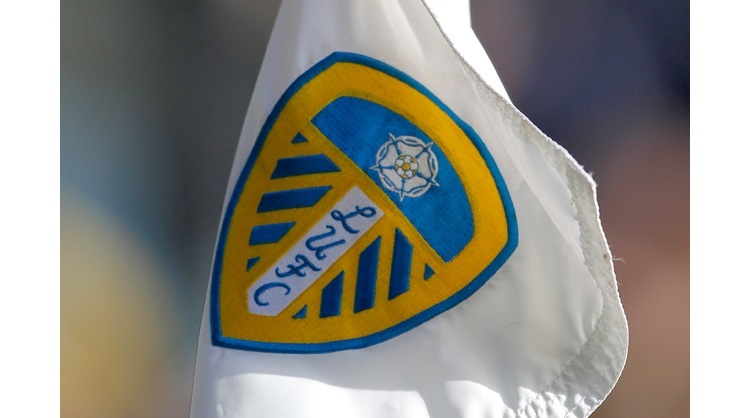 Leeds: Peacock-Farrell, Ayling, Jansson, Berardi, Phillips, Douglas, Hernandez (Harrison 79), Saiz (Baker 90), Klich, Alioski, Roofe (Bamford 77). Subs not used: Pearce, Blackman, Shaughnessy, Shackleton. Leeds United extended their unbeaten run to five league games with a 3-0 win over Norwich City, as The Whites produced a dominant display in East Anglia. The hosts started well with Ivo Pinto making several runs down the right, whilst Moritz Leitner and Teemu Pukki were also caught probing the Leeds defence early on. Despite the early pressure, Leeds found themselves in front after Ezgjan Alioski’s header was parried away by Tim Krul, only for the waiting Mateusz Klich to pounce on the rebound and stroke the ball home from 15 yards out. Before Norwich could react to Klich’s opener, Alioski found himself on the scoresheet five minutes later. Kemar Roofe and Barry Douglas combined to open up the Norwich defence, allowing the Macedonian international the chance to strike a shot past Krul, beating the goalkeeper at his near post. Two goals down, and the first half coming to an end; Norwich looked to get back into the game with several attempts on goal, only to be thwarted on two occasions by midfielder Kalvin Phillips, who made his 100th appearance earlier in the week. It was more of the same for Leeds at the start of the second half, as The Whites controlled the game, constantly pushing for a third, with Ayling, Alioski and Hernandez linking up well in the Norwich half. Pablo Hernandez all but ensured Leeds would walk away with the three points by grabbing the third goal in the 67th minute. The Spanish playmaker finding himself on the corner of the box, 20 yards out, and with nowhere to turn, decided to unleash a beautifully curled strike that nestled into the bottom corner. Patrick Bamford, a 77th minute substitute for Kemar Roofe, pushed for a fourth late into the second half, but could only watch as his shot deflected out wide. With the clock running down, Norwich forced goalkeeper Bailey Peacock-Farrell into a fantastic save to deny Grant Henley’s header, and get another clean sheet under his belt.